An ancient Chinese discipline, tai chi has been adopted as an effective and beneficial tool for both mind and body. Consisting of a series of slow, fluid movements and deep breathing, tai chi is a form of exercise that places emphasis on stretching and strength training. It incorporates the idea of yin/yang by having the physical element of one’s body to complement their mental self-awareness. Tai chi is also popular because it’s a low-impact form of exercise. Thus it’s suited for individuals who have trouble with mobility, particular elder adults. In fact, Harvard Medical School has declared that it boosts the same benefits as regular exercise (1). 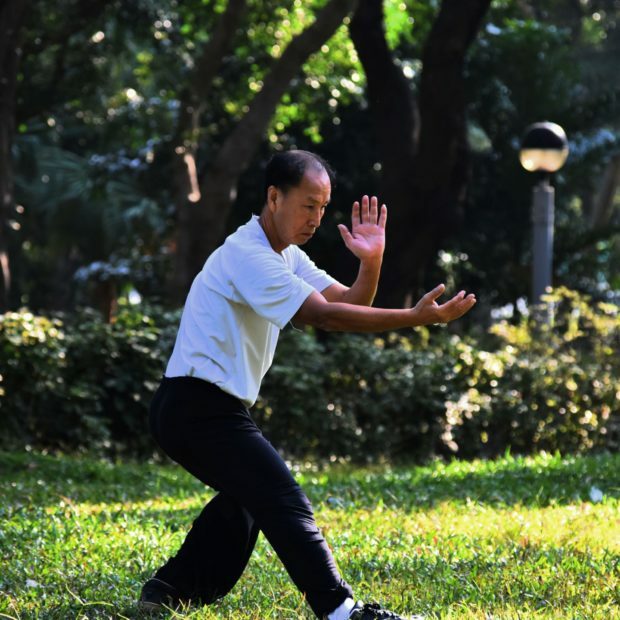 There are five different tai chi styles that can be adjusted to better suit one’s personal fitness level. Yang style: This type is better suited for beginners. It focuses on slow movements. 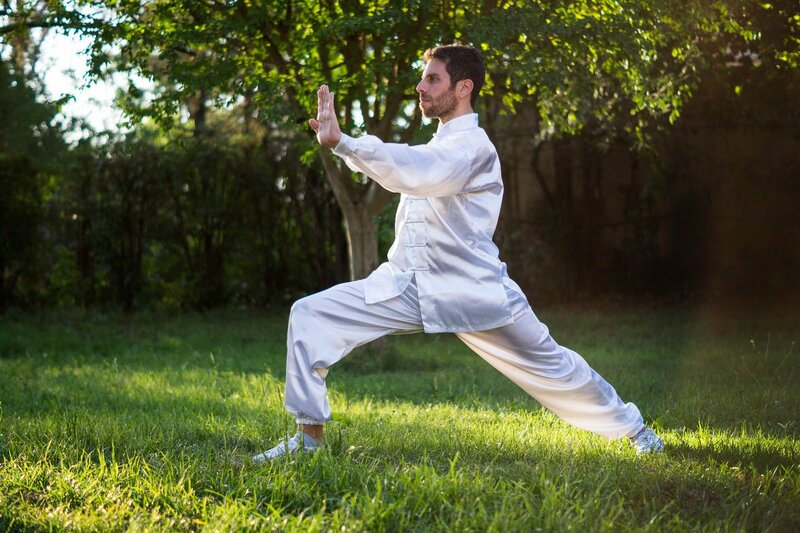 Wu style : Practiced very slowly, this form focuses on micro-movements. Chen style : This is a more advanced and physically demanding form of tai chi. It uses both slow and fast movements that include kicking and crouching. Sun style : Similar to chen style but less physically demanding. Hao style : A less popular and practiced form of tai chi, hao style places emphasis on internal strength and development. A lot of individuals have begun to use this martial arts because of its ability to boost overall health. 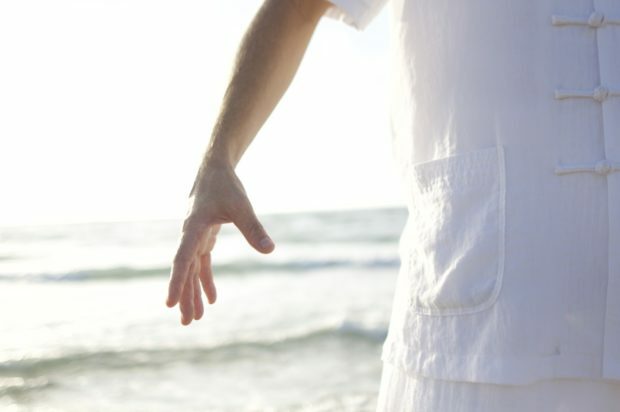 Read on for the benefits that adopting tai chi can bring. Fibromyalgia is a disorder that causes chronic muscle pain and fatigue. According to a recent study published in the British Medical Journal, tai chi can be used as tool for managing the symptoms of fibromyalgia, particularly fatigue and pain. If you’re battling with insomnia, signing up for tai chi can help ensure restful sleep in both young adults and the elderly (2, 3). Exercise can help to strengthen cardiovascular health and tai chi is no different. Aside from lowering blood pressure, it also helps to ease inflammation and strengthen blood vessels (4). Aside from its slow, steady movements, tai chi is regularly adopted by older adults because of its effect on their cognitive capabilities. According to a systematic review published in the Journal of the American Geriatrics Society, tai chi helped to improve memory and operative skills. As it places a strong emphasis on meditation and deep, focused breathing, tai chi has been credited as being a natural stress reliever (5). The controlled breathing helps to promote a self-awareness and this can increase patience and, according to one study, alleviate symptoms of anxiety and depression. Tai chi is also popular amongst the elderly because it lowers the risk of falling. In improving balance and motor function, one study revealed that practicing for 12 to 26 weeks one to three times weekly reduced the frequency of falls by 43%. Another study also revealed how tai not only reduced the risk of falling in people with Parkinson’s disease but it also improved their balance. With the above mentioned benefits, one would likely include tai chi in their fitness resolutions. In fact, the ageless Halle Berry cited learning a new martial art as one of her 2019 fitness resolutions. Click here for more on how she’s looking to keep fit in 2019.